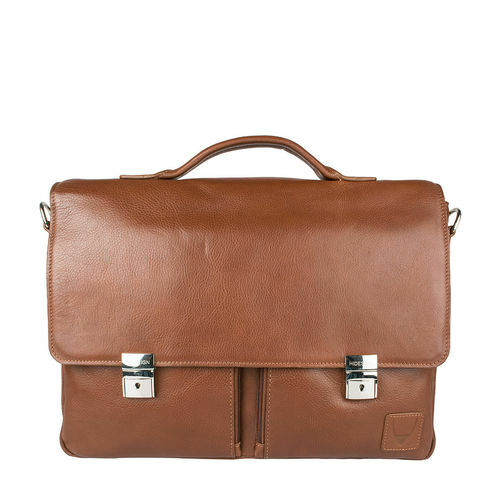 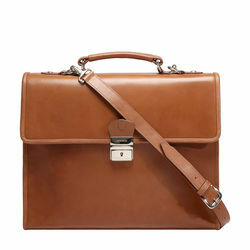 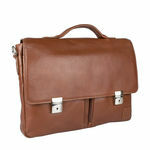 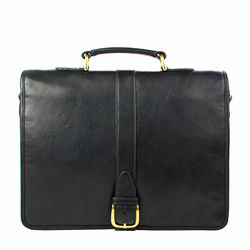 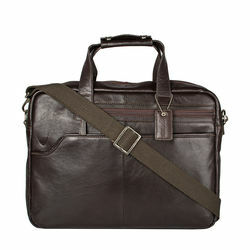 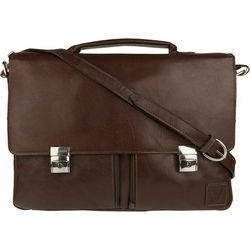 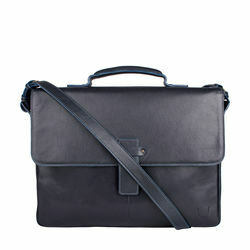 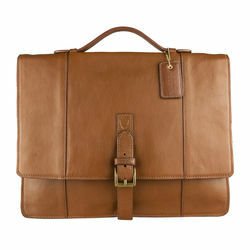 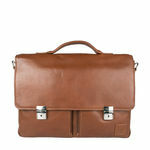 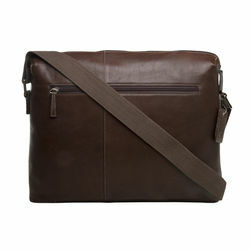 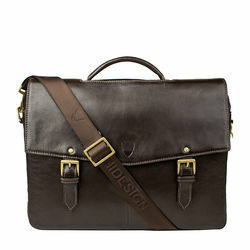 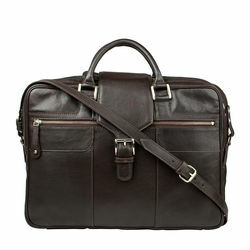 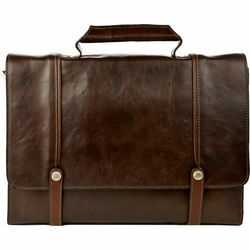 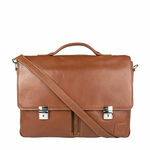 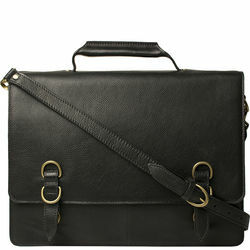 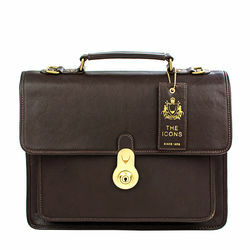 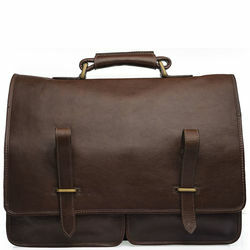 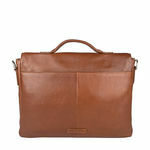 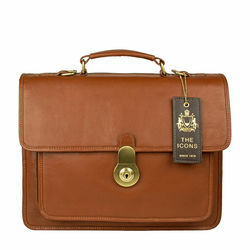 The classic work-wear briefcase is just what you would need to keep your busy day going and yet keep it stylish. 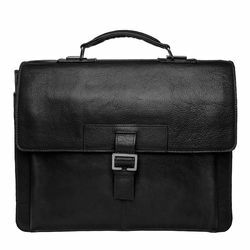 The bag is crafted in luxurious leather, with a versatile shoulder strap and interior pockets to secure your laptop and other business essentials in style. 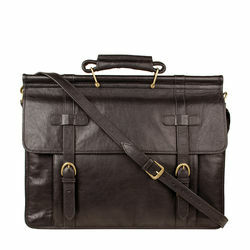 -Leather shoulder strap and adjustable buckle with shoulder pad. 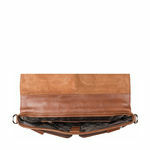 -The front panel has two additional zip and slip in pockets.